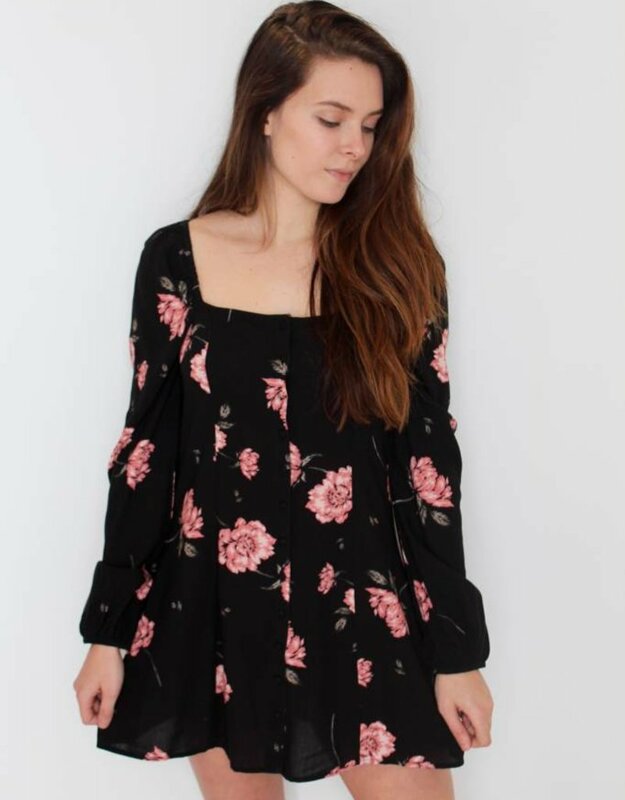 Our Easy on the Eyes Dress is giving us ALL the feels! 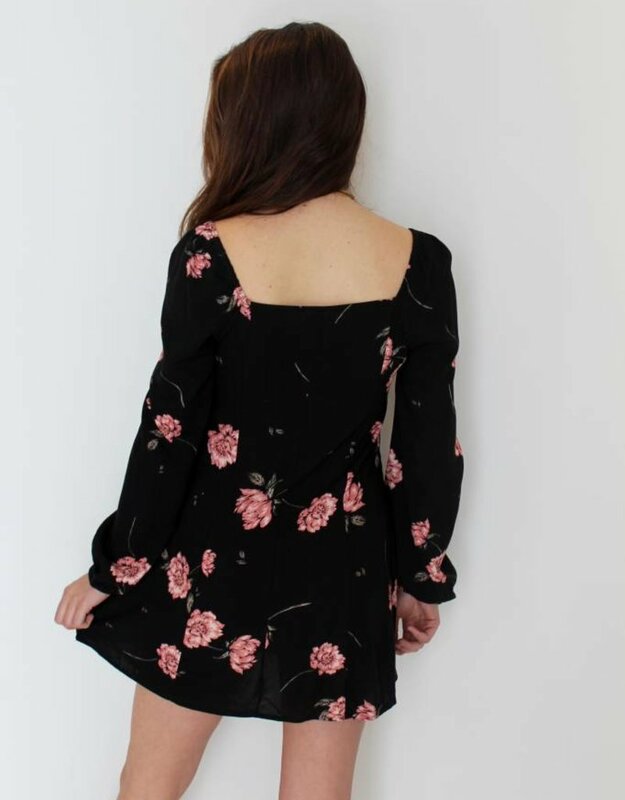 Featuring full sleeves and a button front detail that falls at mid-thigh. Perfect for a wedding, date night or just because!